Weathered but true, the American flag is the focal point of the US Army Colors Wont Run T-Shirt. The back of this grey t-shirt displays a vintage-looking graphic of military aircrafts flying in front of the Star Spangled Banner. 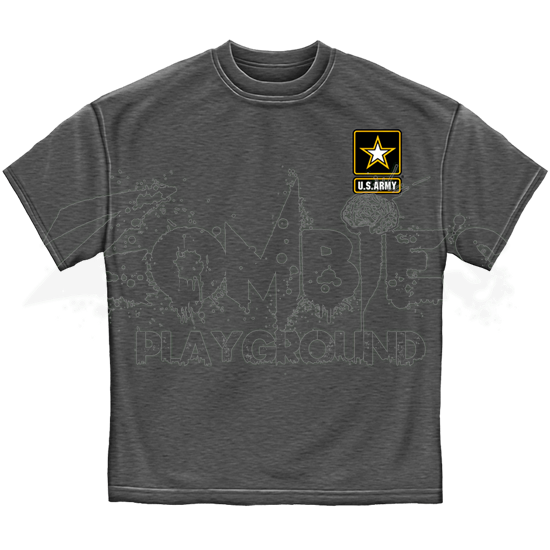 Beneath the image are the words US ARMY and THESE COLORS WONT RUN, and the front of the t-shirt simply features the US Army star logo. 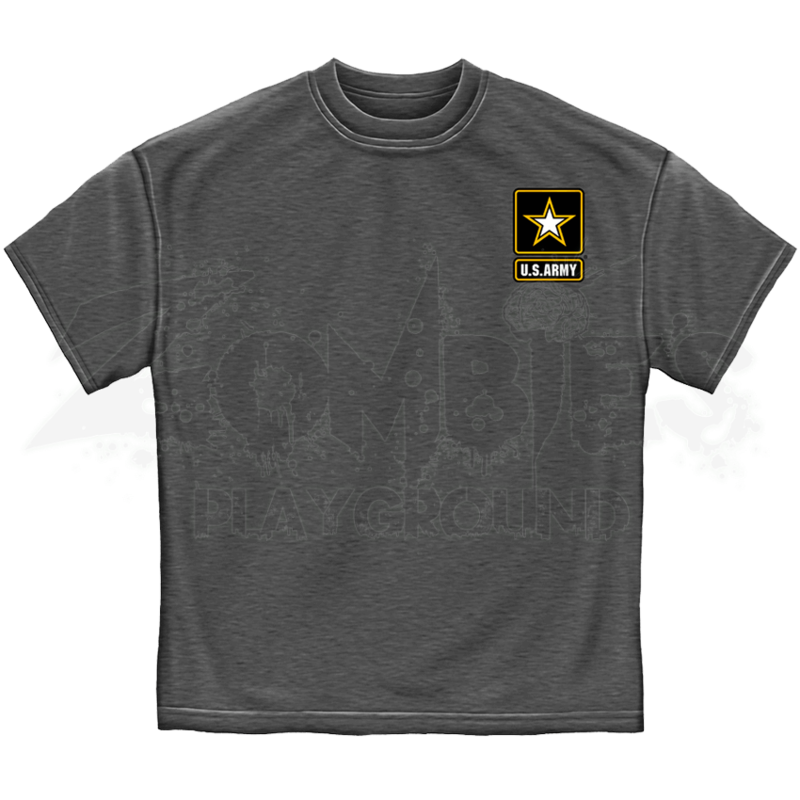 Made of 100 percent, pre-shrunk cotton, this comfortable t-shirt is great for showing off both pride in the USA and support for the US Army. Its heavyweight construction makes it durable enough for everyday wear.